Ilya and Emilia Kabakov have had a roller coaster year, having been tapped for France’s Monumenta 2013 commission, only to have that commission canceled early this fall. During the last week of November, word went out that the project – Gorod (City), which compiles “visions of progress, science and human superiority, which could have led to the brink of disaster”- would still take place, only in 2014. The collection is valued up to $60 million and could have wrought havoc on the auction houses, had the works been sold piecemeal. 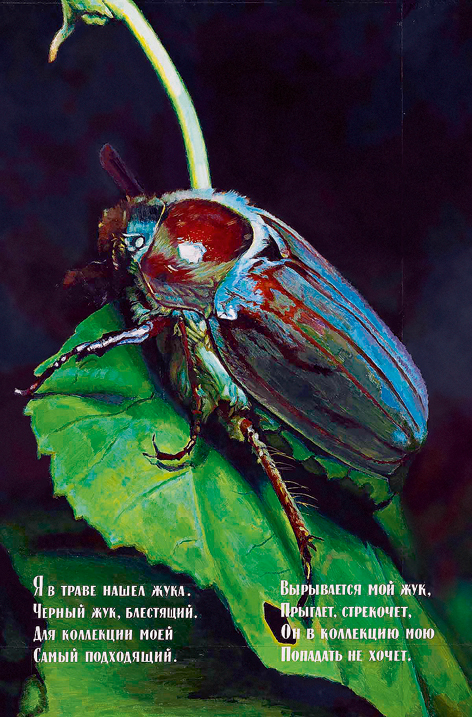 Kabakov officially commands the highest prices for a postwar Russian artist, with his 1982 painting Beetle fetching nearly $5 milliomn in a 2008 Phillips auction. That same auction also saw strong prices for Kabakov’s colleagues, Erik Bulatov and Oleg Vassiliev, the esteemed artist – a close friend of the Kabakovs – who passed away on January 26, 2013, in New York, where he has lived since the 1990s. To me, the visible and tangible world is more a thing of remembrance than of perceptions of reality. The present is saturated with the past as a live sponge is saturated with water: through the workings of memory, light comes from the past and illuminates, snatches out of the dark that which is not of this moment. That light is the very essence of remembrance. … The deeper one delves into the past, the more powerful the stream of light. And somewhere over there, beyond the boundaries of the discernible, it turns into a river of golden light. In that river my life drowns, and everything that was before lives. 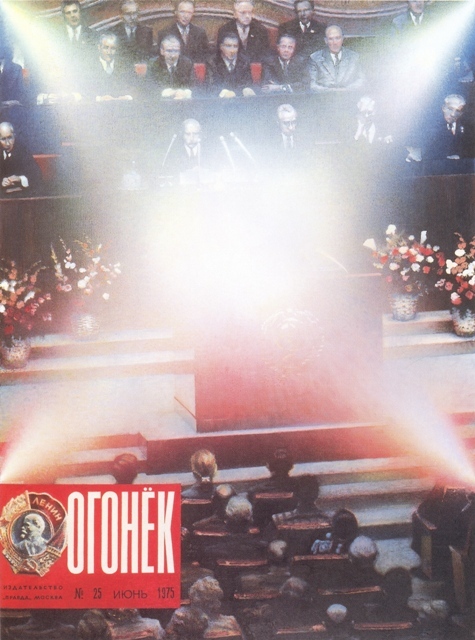 This entry was posted in Uncategorized and tagged Dasha Zhukova, Ilya and Emilia Kabakov, Ilya Kabakov, John L Stewart, Monumenta, Oleg Vassiliev, Roman Abramovich. Bookmark the permalink. Thanks for your tribute. Oleg Vassiliev was a great artist who emerged from an uncertain time to become one of the most important influences on a whole new generation of artists. His talents and gentle soul shined through in all his works. He will be missed but not forgotten.